This Baked Meatball Parmigiana Is Hands Down The BEST Dinner Ever! This Secret Ingredient Makes These Easy Grilled Turkish Chicken Kebabs Absolutely Fabulous! 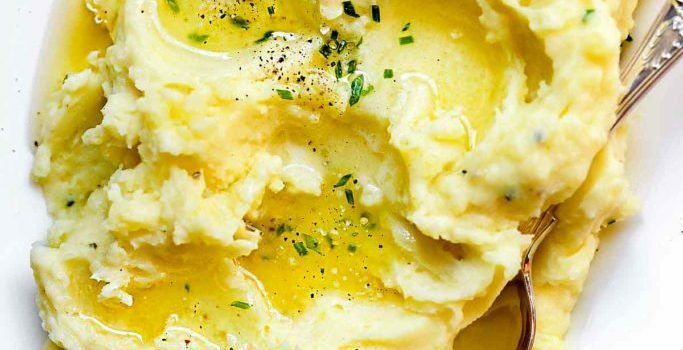 Looking for the right way to make mashed potatoes? 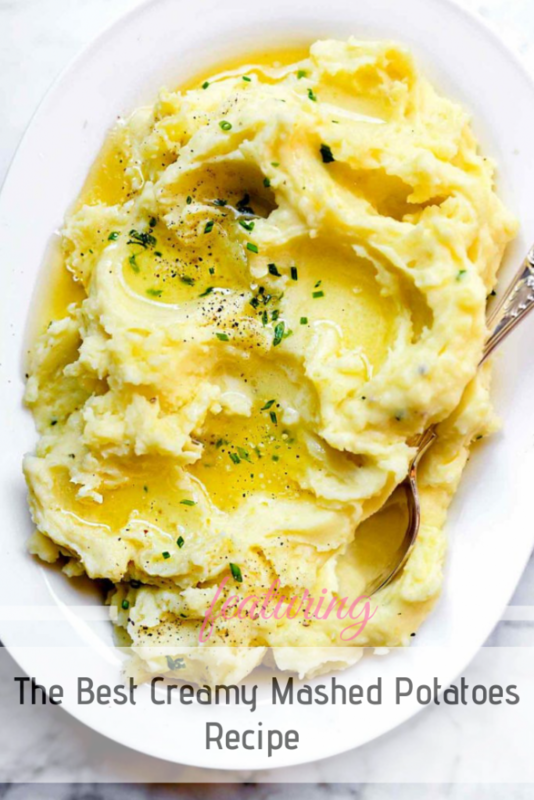 Try this creamy mashed potato recipe and you will put on the table the fluffiest and delicious and absolutely amazing mash for dinner. Who can say no to mashed potatoes? Especially when they look so divine. 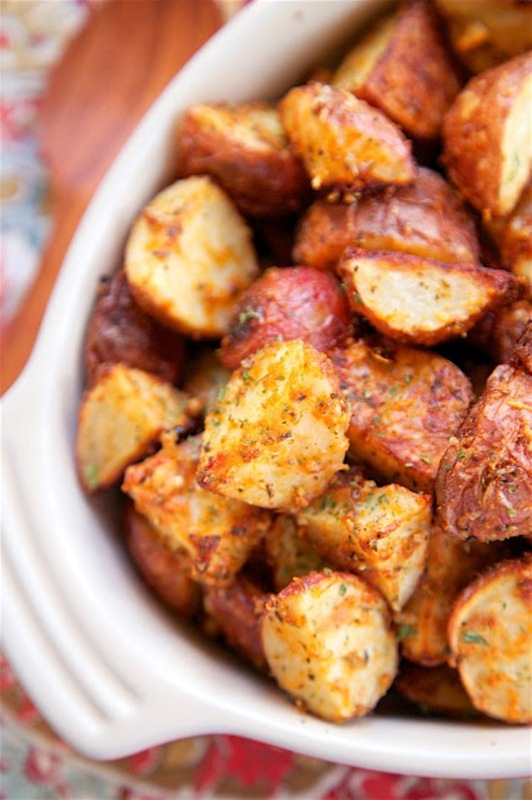 Warm, fluffy and perfect, these potatoes would be a great accompaniment to any meat or poultry. 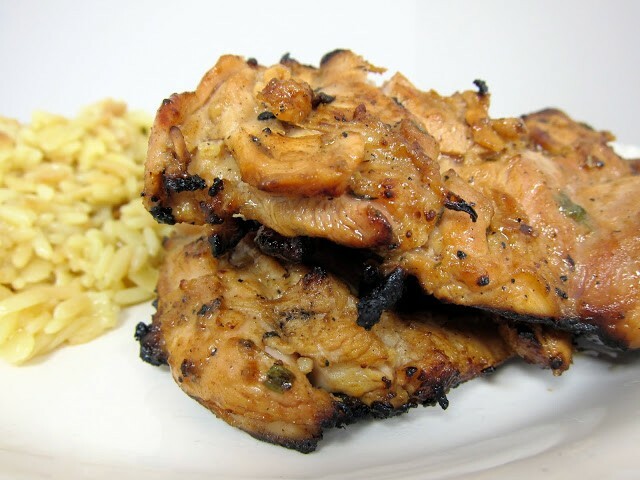 This Dijon Grilled Chicken Thighs Recipe Is Fabulous! Roasted Garlicy Potatoes That Are to Die For How To Make Zucchini Pasta With Avocado Cream Sauce These Instant Pot Roasted Potatoes With Butter Garlic And Herbs Are The Best Thing Ever!